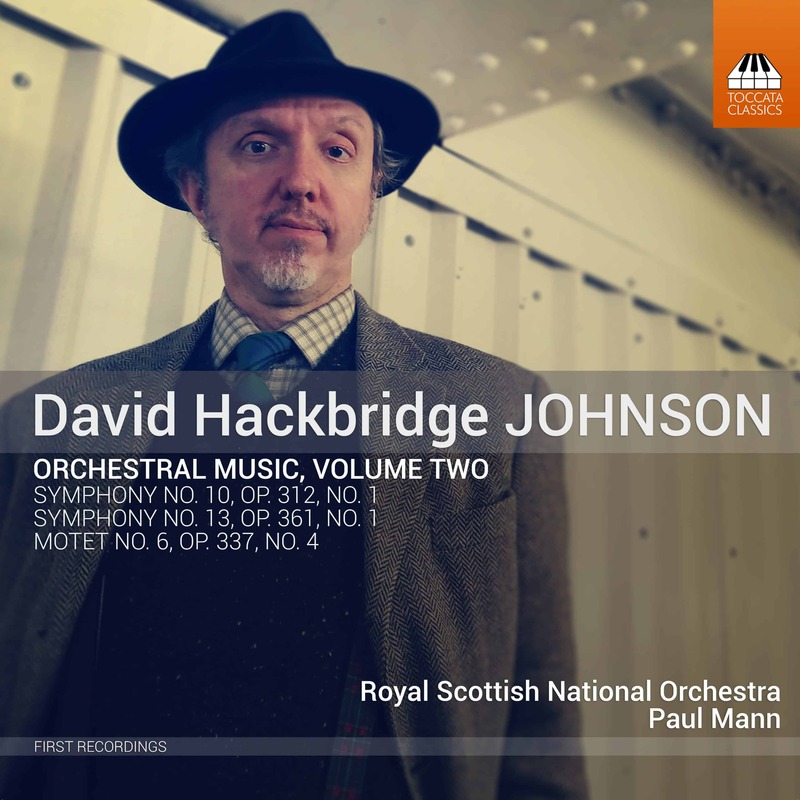 This second volume of the orchestral music of the English composer David Hackbridge Johnson (b. 1963) brings two mighty symphonies: the dark and tragic No. 10 (2013), cast in a single monumental span, and the three-movement No. 13 (2017), a fierce and fiery affirmation of life. They are complemented here by an orchestral ‘motet’ which passes plainchant in kaleidoscopic review. This second instalment fulfils the promises made by the first: Toccata has uncovered (yet another) highly interesting yet, so far, completely unknown composer. Mr. Johnson does write highly personal, original music it is highly rewarding listening to. And while his music is utterly, “of today”, he does write in a approachable style (not that I eschew ‘difficult’ modern music) that coveys itself to the listener in gripping way. Not that his music is simple or superficial, far from it. 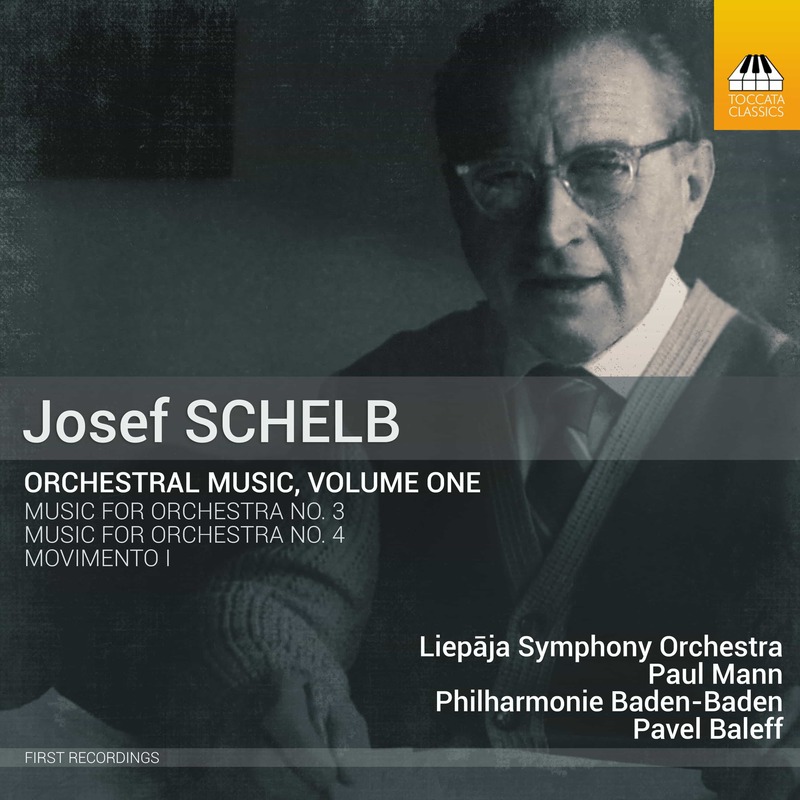 The 10th Symphony is a kind of ‘Sinfonia funèbre’ for his first wife, and the music is quite searing. 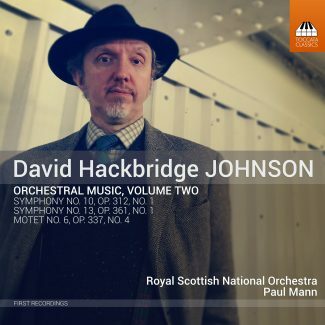 The very opening recalls the beginnings of Shostakovich’s 5th and 8th symphonies, though Johnson’s 10th as a whole does not convey the utter hopelessness of these Russian symphonies. Much of what follows sounds deeply disturbing, a raging against fate not unlike a work such as Pettersson’s 10th, even when it misses that latter work’s relentlessness. 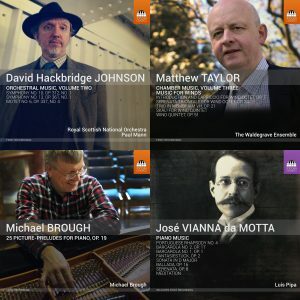 Unlike the other two composers mentioned here, Johnson’s 10th has some light in it, and some hope left. 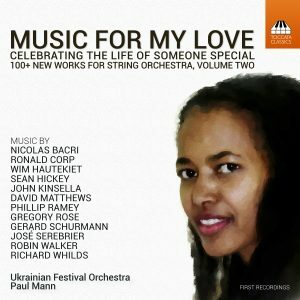 Definitely not an easy work to listen to, but one written very much from the heart. 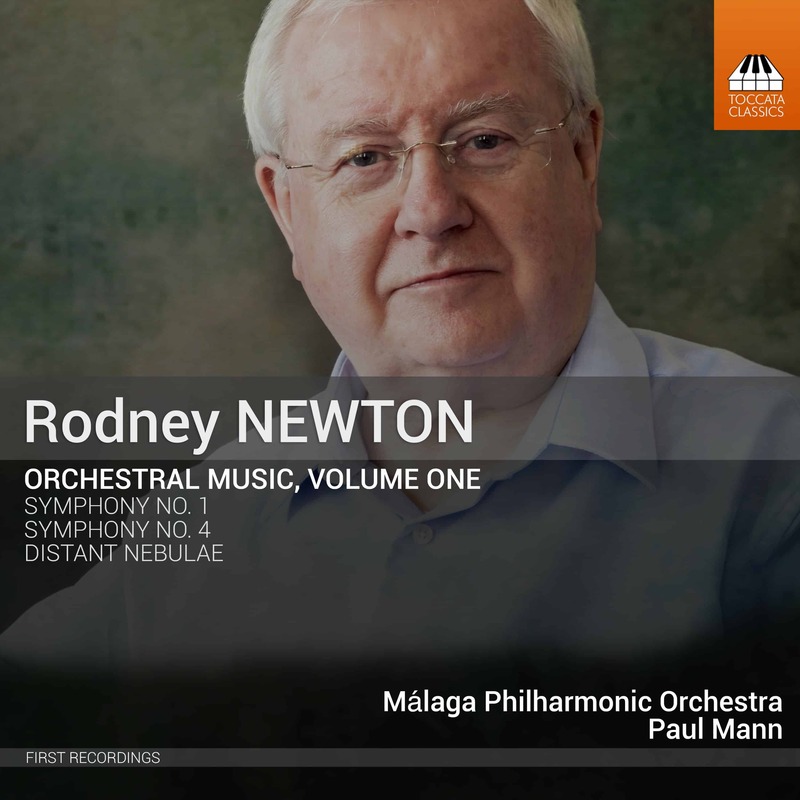 The performance sounds as if it is as good as one might wish (indeed, the composer writes to be quite satisfied with both the orchestra and conductor), and the recording is very fine indeed, and highly detailed. The recording venue is a different one than for Volume 1, with a better acoustic from which the recording benefits. With Volume 3 apparently in the making (containing the 15th Symphony a various tone poems?) we are in for quite a ride of discovery. Since the composer seems to write symphonies faster than Toccata can release them, this ride may take some time yet; I do hope Paul Mann and Toccata can keep up! Hopefully a next Volume will contain some of the composer’s earlier symphonies, and a next one perhaps the original version on the 12th? I forgot; 5 stars out of 5!